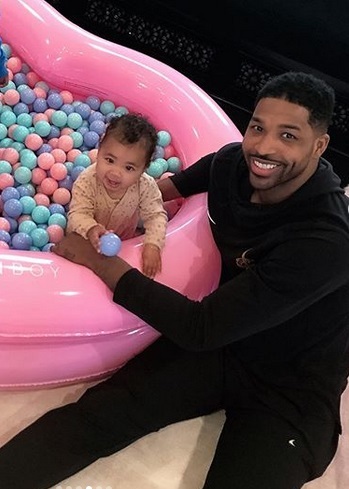 Khloe Kardashian and Tristan Thompson have celebrated the first birthday of their daughter with a number of sweet messages and pics. 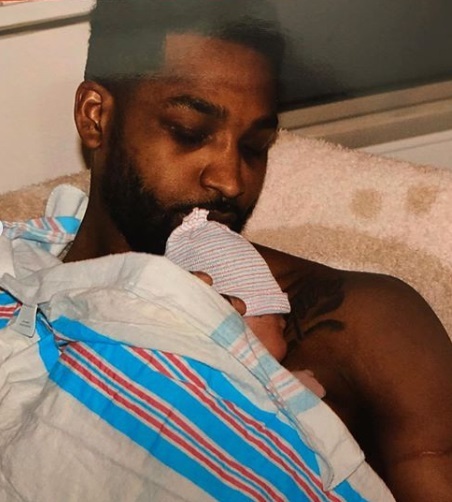 The Keeping Up With The Kardashians star took over her Instagram story with a host of never-seen-before pics from True's first year, including a snap of her just minutes after she was born. 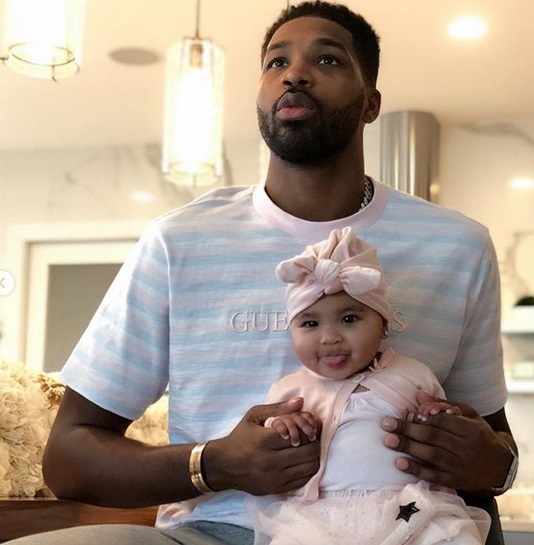 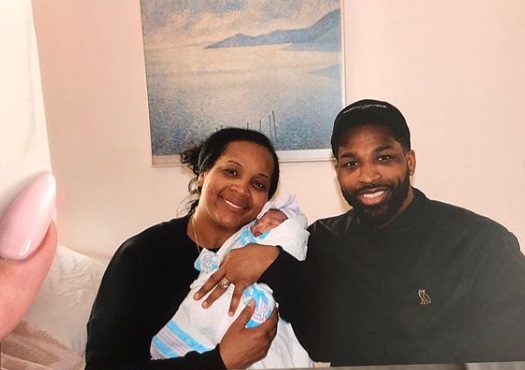 NBA professional Tristan also posted a sweet message to his daughter, alongside a series of adorable photos.